Learn how to Disinherit the IRS! Do you want to discover how to legally disinherit the IRS? Author and Family Wealth Preservation Specialist – E. MICHAEL KILBOURN – has helped thousands of Americans protect and grow their wealth. And now he has compiled all this knowledge into a book to help you disinherit the IRS. You worked hard to create a solid retirement. Disinherit the IRS will show you how to transfer your wealth so that your spouse, heirs and favorite charities are taken care of for many years beyond your life. Imagine being able to reduce your estate tax liability and increase your financial and social impact after you leave this life. It’s very possible. Disinherit the IRS will walk you through the process. It’s time to stop Uncle Sam from becoming a major heir of your estate.  Disinherit the IRS reflects and illustrates new estate tax laws and will help you avoid confiscatory taxation that reduces your financial worth. Did You Know: You are worth only 60 percent of what you think you are worth. And because a little over 55 percent of Americans died last year without a will, families will lose roughly $1 trillion if they don’t disinherit the IRS. Estate tax rates start at 40 percent (on estates over $5 million) and are indexed for inflation each year. And they are due within 9 months after you leave this world. E. Michael Kilbourn shows you how to protect what it took you a lifetime to build and how to avoid the havoc estate taxes would reap on your loved ones. Mike will show you that death is not a taxable offense! 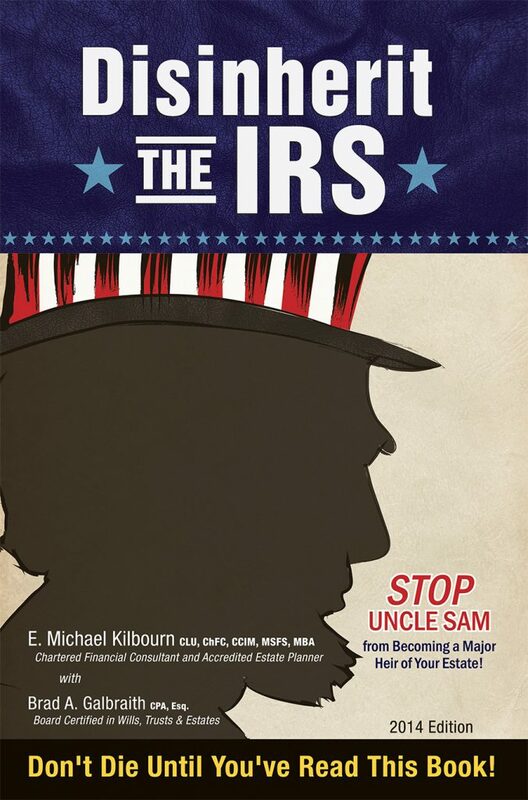 Disinherit the IRS is available through Amazon and direct from the author, E. Michael Kilbourn. Distributor and bulk order requests can be made through the publisher, Brendan Kelly Publishing. In today’s competitive luxury real estate market, you need more than just a license to sell a million dollar home. You need to be a trusted source in other areas of your clients’ lives too. This often means building a great network of experts. Yet new studies on generational marketing reveal a different kind of decision-making process is now taking place in America. The Greatest Generation is beginning to pass its wealth to the Baby Boomer and X generations and this means your style of sales will need to adapt if you want to build new relationships and gain their trust. Education is a key factor in marketing to these sophisticated clients. But it takes more than just a slick brochure. And while a generous expense account can help you gain a reservation for dinner, these wealthy consumers will need more than just a nice conversation to sign on the dotted line. That’s why Author and Family Wealth Preservation Specialist E. MICHAEL KILBOURN dusted off his best-selling book, Disinherit the IRS, and rewrote it in 2014. For the last 35 years, Mike’s been sailing the same waters you’re navigating today. As a former real estate professional, educator and investor, Mike understands the complexities of buying and selling property in the luxury real estate market. Disinherit the IRS is a book your clients will truly value because it explains how to legally disinherit the IRS with the financial products they already own. The 335-page book is dense with financial planning topics and shows readers how various products work together in an estate plan. It also explains new estate tax laws and supports modern planning tactics used to avoid confiscatory taxation that reduces financial worth. Disinherit the IRS will show you and your clients how the transfer of wealth process works so that spouses, heirs and favorite charities are taken care of for many years beyond life. After a lifetime of working with wealthy families, Mike has learned that most people want more than just good advice. More and more, these clients demand knowledge to feel confident when making important financial decisions that affect their families, employees and communities. Plus tax. Special bulk pricing only applies to orders picked up at our Naples office. Call (239) 261-1888 to place orders for three or more copies.